While Fanney Khan is expected to lead Mulk may be be able to cross it if evening shows improve but it will be below Mission Impossible 6 which is on its day 8. 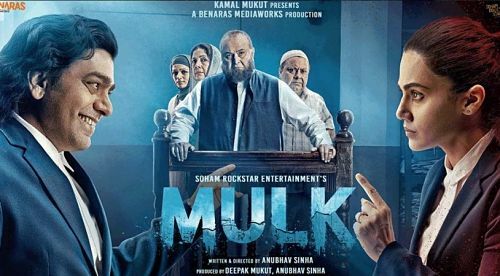 Mulk will be considered a hit if it crosses 25 Crores and will be considered average if it crosses 20 Crores. Mulkis expecting decent satellite, digital and music to get a recovery of around 8 Crores but it depends on box office.